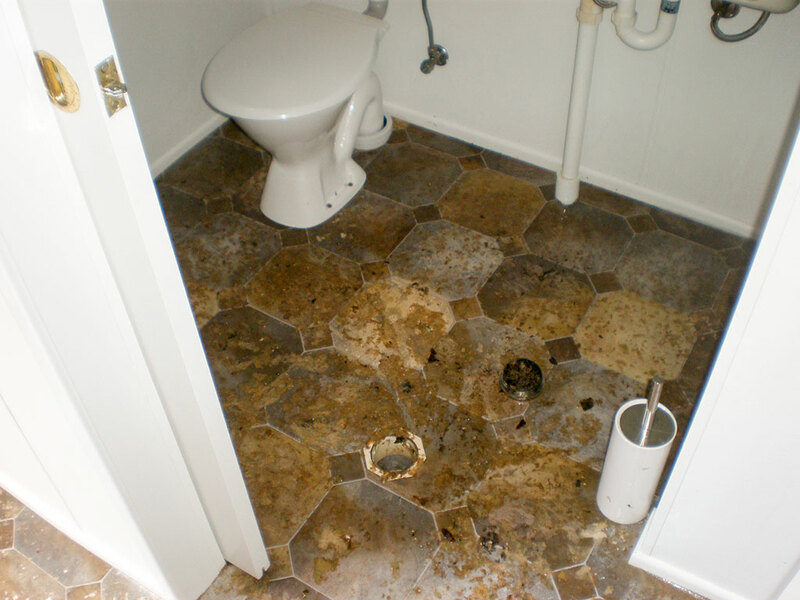 Sewage damage is a serious problem. 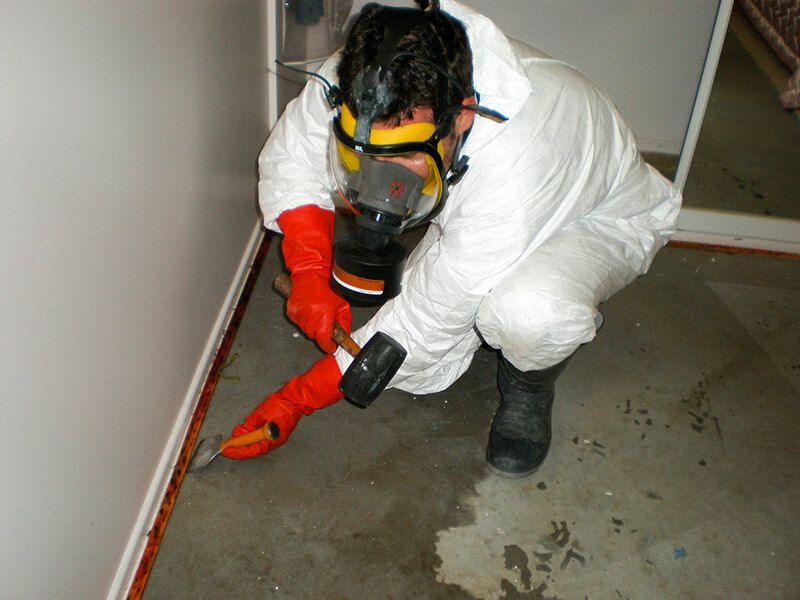 Professional sewage clean-up is needed to properly disinfect affected areas to prevent microbial development. 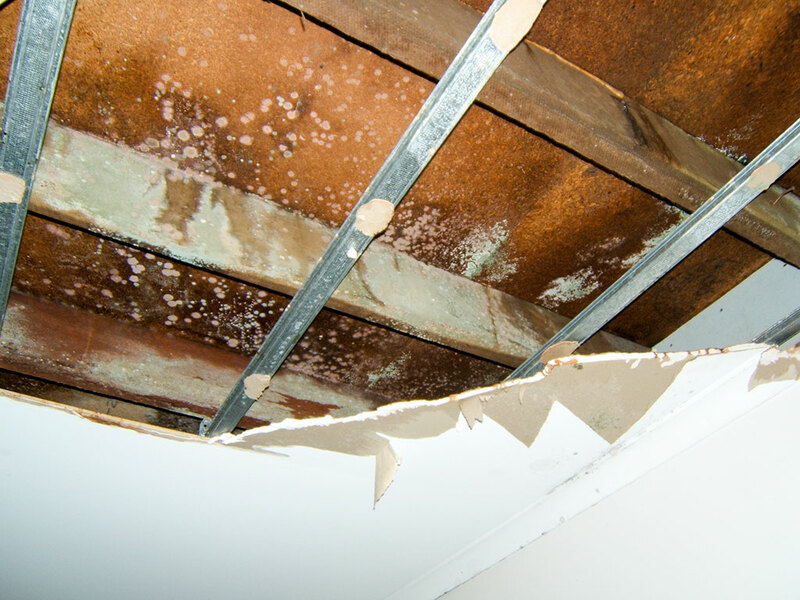 If this is left untreated, sewage water can cause serious health problems. 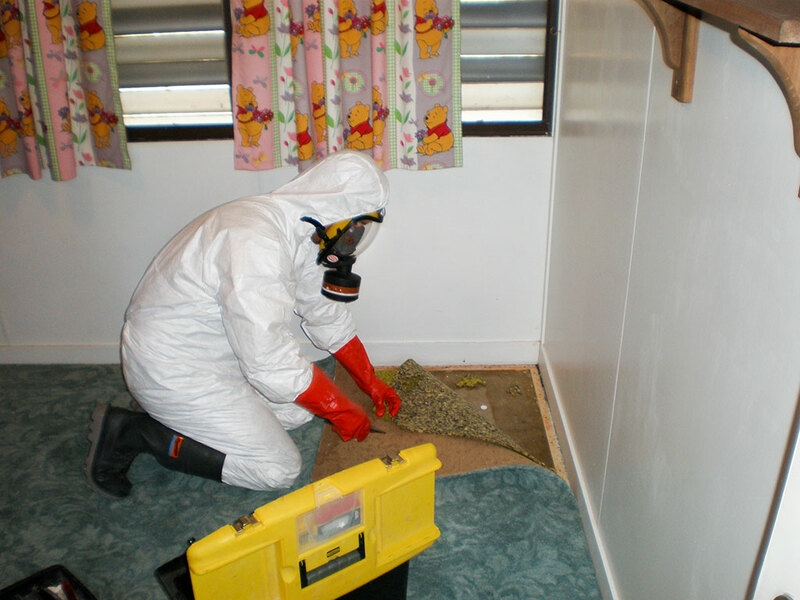 Anything that has been contaminated requires immediate attention to prevent further spread of bio-contaminents including bacteria, fungi and viruses. 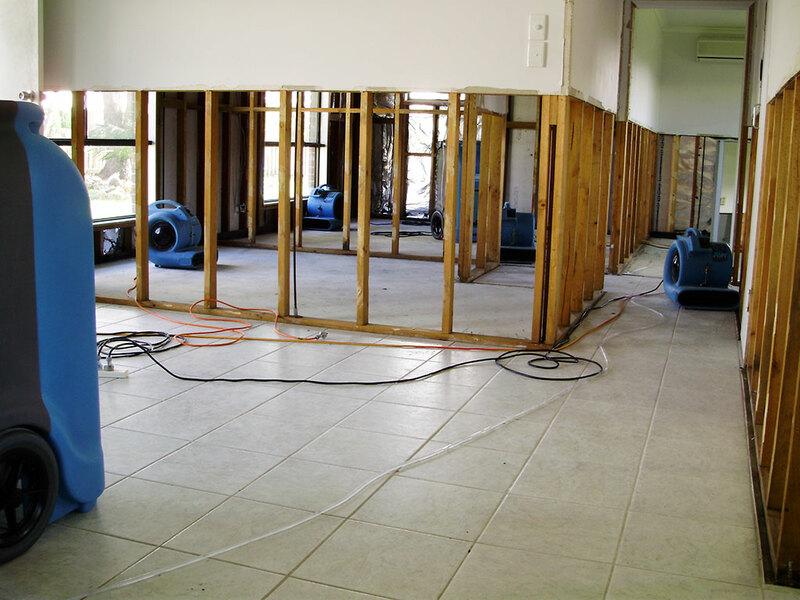 Mackay Carpet Care and Restoration Services understands the seriousness of sewage damage to your property and acts promptly to remove sewage or (black water) to prevent further damage and contamination. We can help protect personal belongings from further damage and minimise personal loss.